 Cannabidiol (CBD) is a compound created by many plants that is also synthesized within the human body and has a number of homeostatic effects on our day to day functioning. Recent research has shown benefit for a large number of conditions and CBD may be a viable option for those looking to increase their overall wellness. "Your capsules have done more for me than 10 years of prescription anxiety medication." "You guys have given me my first nights of undisturbed sleep in years. I had almost forgot what that felt like." "Anxiety has always been a barrier for me in life but your capsules are helping me see things in a new way and move confidently, thank you so much." "I have three teenage sons and I honestly don't know what I would do without your product." Not all CBD is created equal. New Leaf proudly creates some of the finest and most effective CBD extracts in the USA and we invite you to feel the difference. We are certified by the Oregon Department of Agriculture and test all of our products to ORELAP standards with ISO certified laboratories. Our products are organic, vegan, gluten-free and certified kosher.